Ahhh, Retinol, the ingredient that continues to scare, amaze and confuse many people. Well have no fear, there is a great starter kit on the horizon. 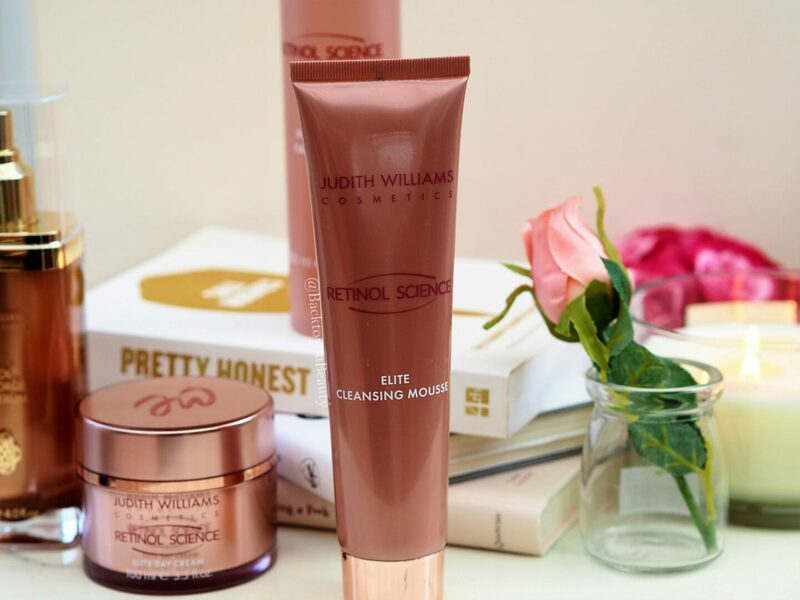 For those of you that have followed my blog for years, you will be aware that Judith Williams always offers incredible skincare collections at affordable prices. 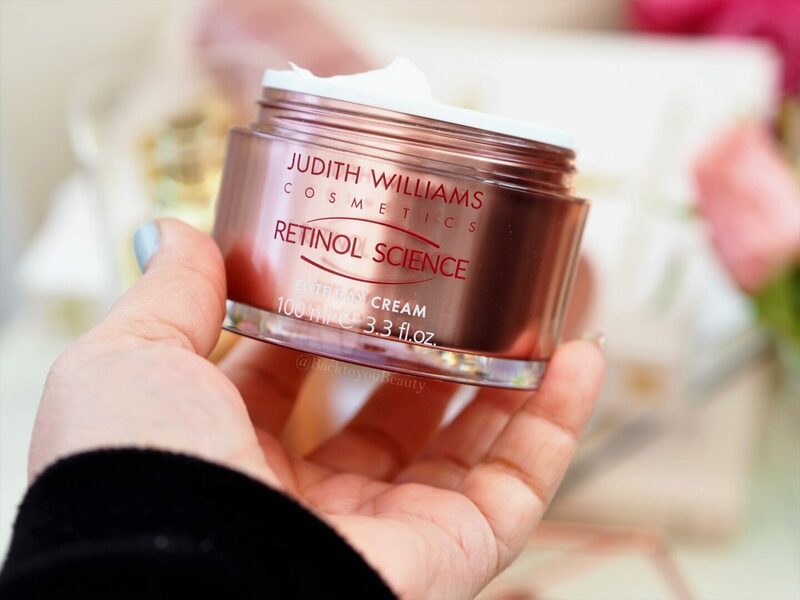 Included in her vast skincare vault is this Judith Williams Supersize Retinol Science Youth Renewal Collection which is perfect for anyone looking to take there skincare to the next level and achieve dramatic results. Retinol is an amazing powerhouse of a Vitamin A, that is able to help with wrinkles, pigmentation and the overall look of the skin. 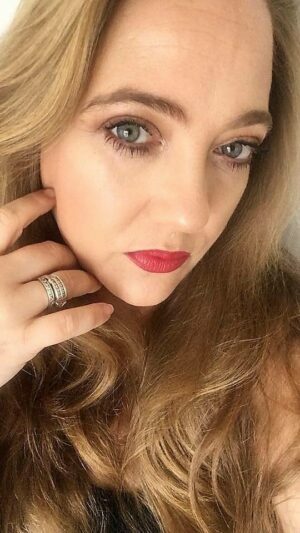 I have written a whole post about Retinol which you can read HERE. This super soft mousse is wonderful for all skin types including sensitive. 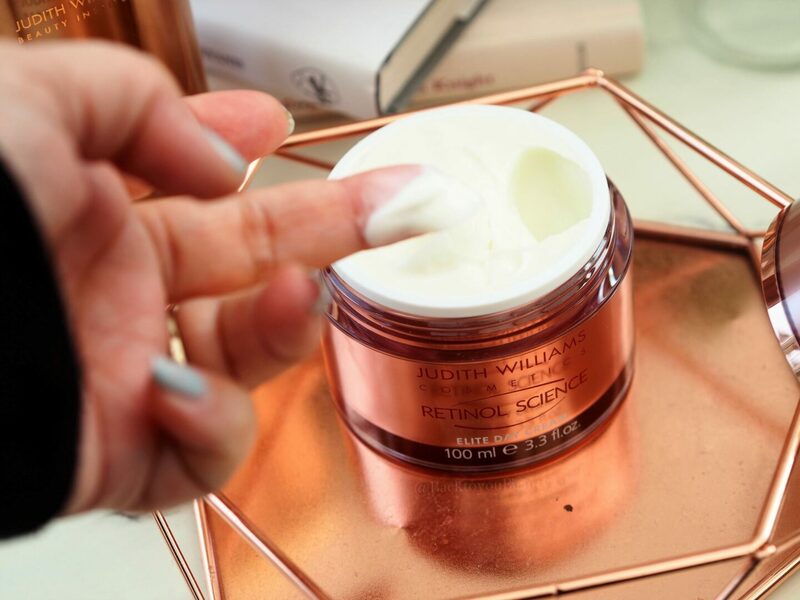 The whipped, light texture literally melts onto the skin and the more you massage it in, the more the texture works with the skin to thoroughly cleanse deep down. The scent of this cleanser is divine, it is a very light, fresh uplifting smell thanks to the innovative combination of the Retinol and Herbal Actives. I love how this is able to cleanse away make up and excess oil from the skin without leaving it dry and taut. Easy to use, just apply a small amount to the skin, massage in and then add water and rinse. Skin is left feeling clean, fresh and looking great. I think by now, we all know the importance of applying a toner after cleansing. This helps to re-balance the skin and get it ready for the next stage in your regime. This Retinol Science toner is formulated with a combination of Retinol Youth Serum, Herbal Actives and Magnolia Extract. 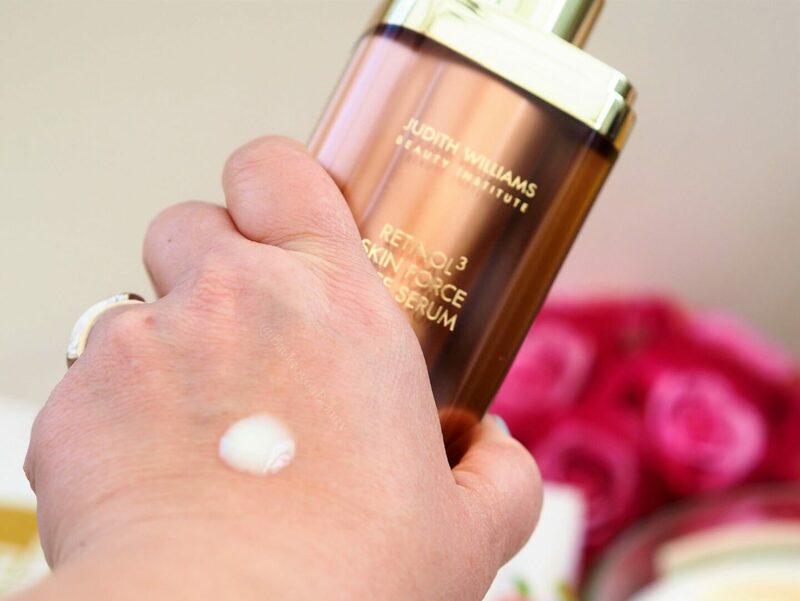 This unique formulation is able to remove any excess oil if you are prone, and target any impurities on the skin, whilst also hydrating and balancing the skin. I love a good toner and its great to have the addition of Retinol included. Use after cleansing by sweeping across the face on a cotton pad. 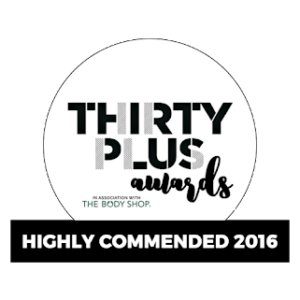 I honestly know of so many people that have achieved incredible results from adding this product to their skincare regime. This is my absolute stand out product from the range, that you can use within any skincare system. 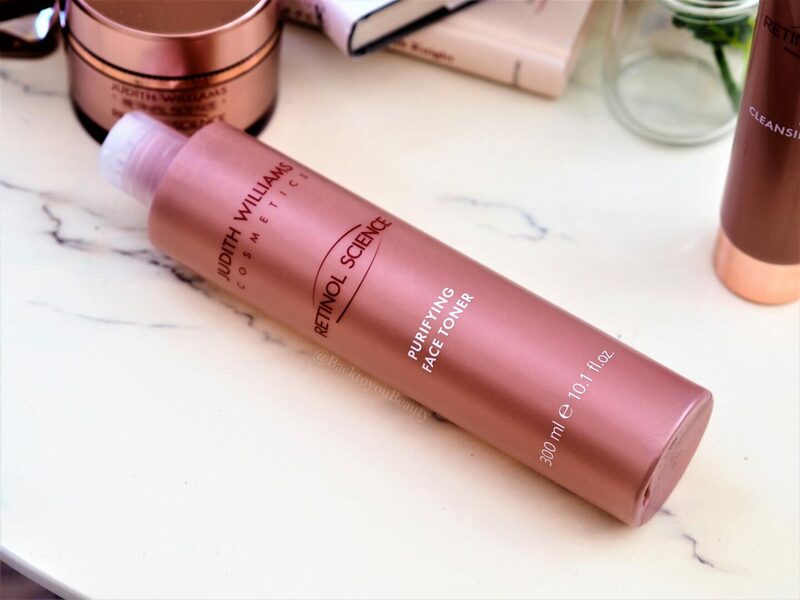 This supersized, silky serum is going to last you an age because a little of this concentrated product really does go a long way. The hi-tech formula really works on those fine lines and wrinkles by sloughing away at those dead skin cells and penetrating through the skins layers to buff and plump out the skin. 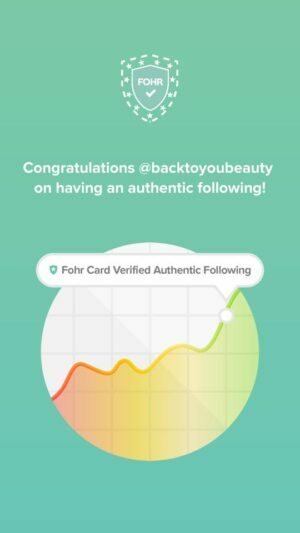 I also found that using this product ( I used a bottle previously) really helped smooth my skin and helped with my skins tone by making it appear brighter and more youthful. The scent is very fresh and the serum glides easily across the skin whilst sinking in beautifully, leaving the skin looking and feeling very hydrated. My mature, dehydrated skin drinks this product in and absolutely loves it. This is my hero product from the collection for brighter, smoother more radiant looking skin. P.S….with this size I also apply it to the backs of my hands! Apply to cleansed skin morning and evening before moisturiser. This powerful yet delicate day cream is beautiful to use first thing in the mornings as it really peps up tired skin. Packed full of those Herbal Actives and Retinol, it leaves a lovely light sheen across the face after application and makes a wonderful base for make up. Perfect for anyone seeing those early signs of ageing, or tired looking skin, this works well at hydrating and plumping the skin to make it look and feel better. 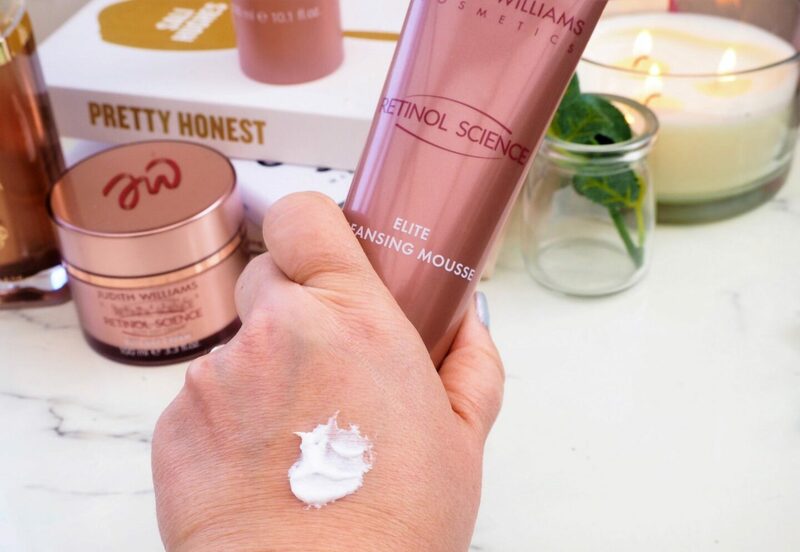 As with any Retinol product you MUST use an SPF without exception as your skin will be more sentive to the sun but also your product with not work as efficiently without it. If you are looking for something else from your skincare, looking to take a step up and work harder on lines and wrinkles, Retinol has been clinically proven to help. Always patch text any new products and remember slow and steady wins the race so just apply the products sparingly. 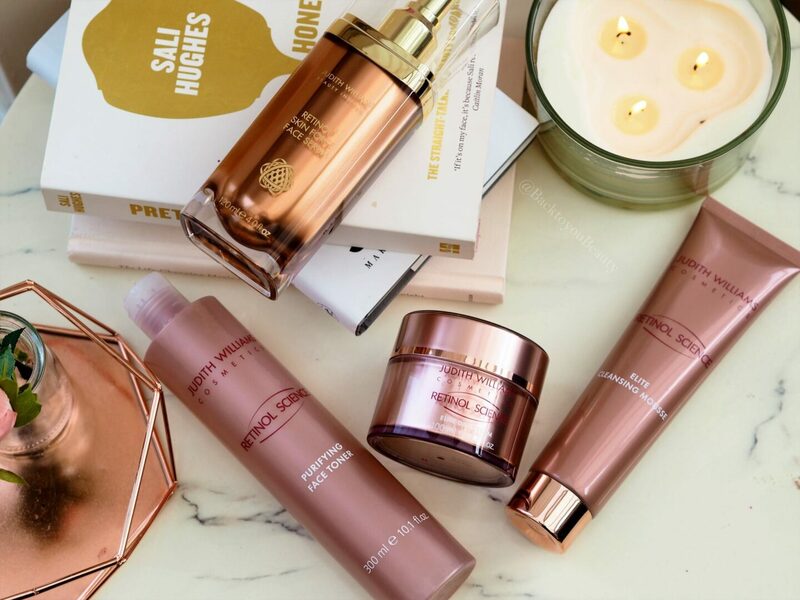 This collection is exclusive to QVCUK as a Todays Special Value for one day only launching on 4TH April 2019. However, my readers are able to purchase this collection right now HERE for £46.50 and on 3 easy payments. I think the value of this collection is wonderful and is a great step for new users, into the Retinol world. 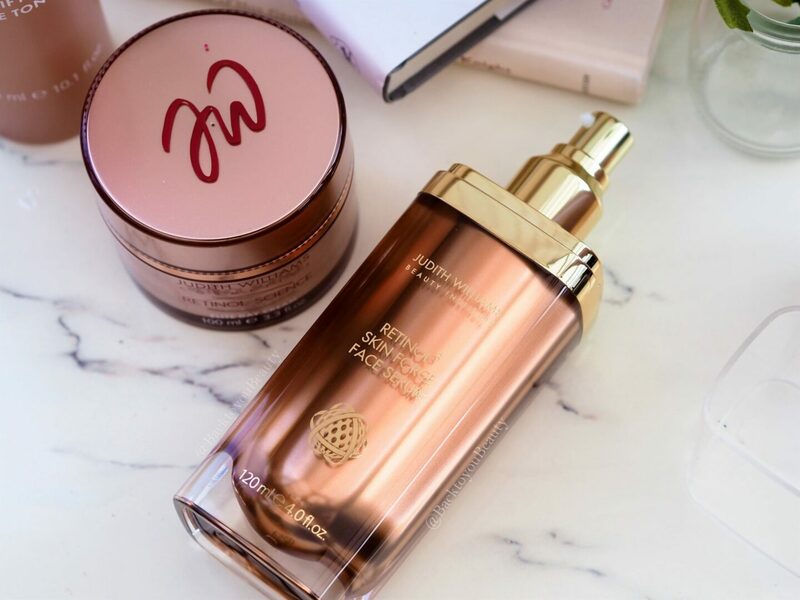 Have you tried these products before? Do you use a Retinol? Id love to know, please leave me a comment below. Oh wow they all look so good! 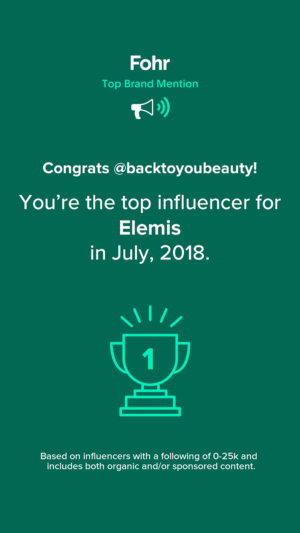 Especially the retinol face serum!